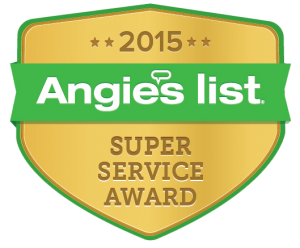 The Angie’s List Super Service Award is the highest honor given annually to companies by Angie’s List who have provided and maintained superior service. About 5% of companies of all service companies on Angie’s List are eligible for this award and far fewer are even considered to receive the honor. At McCormick Auto Care, we have received this award consistently since 2006. This award shows our commitment to our customers and automotive service. To learn more about McCormick Auto on Angie’s List, please visit our profile.